I purchased MizWylie's Thule Atmos x4 case. It arrived quickly, and MizWylie maintained communication with me throughout the transaction. I hope to do business with her again, and thank you again MizWylie! blaine07 and Spencerdl like this. I just bought a LifeProof Fre from MizWylie, very smooth transaction and I hope to do business with her again. Annie_8plus, blaine07 and Spencerdl like this. Er, @ItnStln511, threw and extra L in there for ya. Fantastic transaction!! No problems at all. And the unicorn packaging was the icing on top! Yes the unicorn packaging @MizWylie uses is awesome, too bad she didn't use it on my last transaction! I recently purchased a UAG Monarch case from @MizWylie and had yet another great transaction. Despite her not using the unicorn packaging, the case arrived and was packaged nicely. Thanks again @MizWylie! GREAT job MizWylie , THANKS for being a GREAT member of iMore. Keep up the GREAT work. I just did a three way trade with @MizWylie and @pkcable where @pkcable got my Pixel XL and sent @MizWylie his Moto Z Force and she sent me her iPhone 7 Plus. The phone arrived perfectly and was exactly as described. The phone was packed securely, however no unicorn packaging was used this time This is not my first time doing business with @MizWylie and I will definitely be doing business with her again! Thanks @pkcable and @MizWylie for an easy transaction! MizWylie and pkcable like this. @MizWylie bought my BlackBerry PRIV. We negotiated via Slack and it was an overall easy and great transaction. This is my second device purchase from here. The previous one was an iPad Air 2 LTE. In both cases, device arrived packaged really well. Condition of the devices was excellent and matched the description to a T.
Would not hesitate to buy/sell/trade with her at all. FYI, I sold this Moto Z Force to @pkcable and it is now back with me primarily for the projector mod! Thank you, @worldspy99! You're the best! worldspy99 and blaine07 like this. 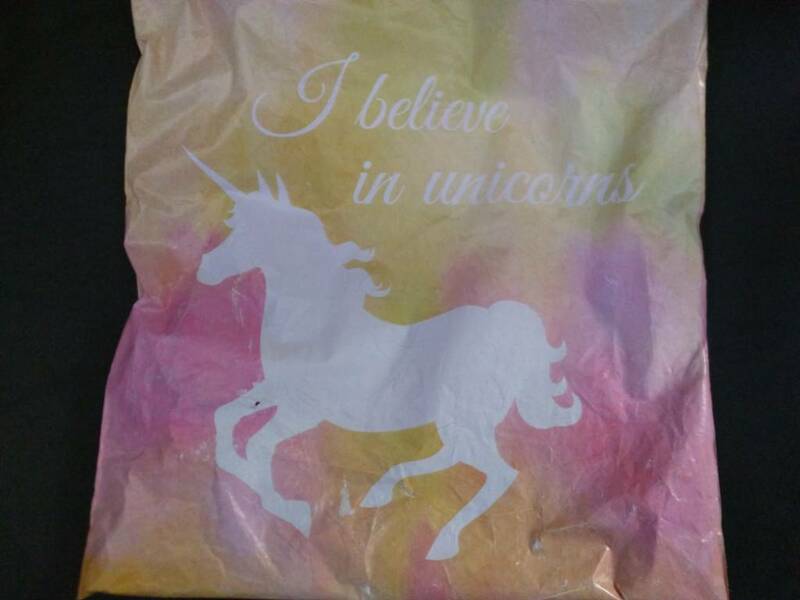 But did @MizWylie use unicorn packaging? Nope. And for the record I did tell her about it. What is the Community Feedback Forum all about?